Save on a New Jeep in the Longmont area during the Spring Sales Event! Get the best SUV for the Longmont area this winter and heading into spring. 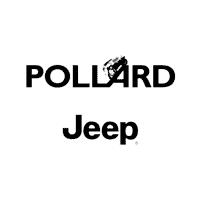 Amazing Jeep offers during the Jeep Spring Sales Event at Boulder Jeep. Contact our internet professionals for the latest specials and incentives. Excellent lease offers and finance options. Limited time offer. Serving Longmont area SUV shoppers.